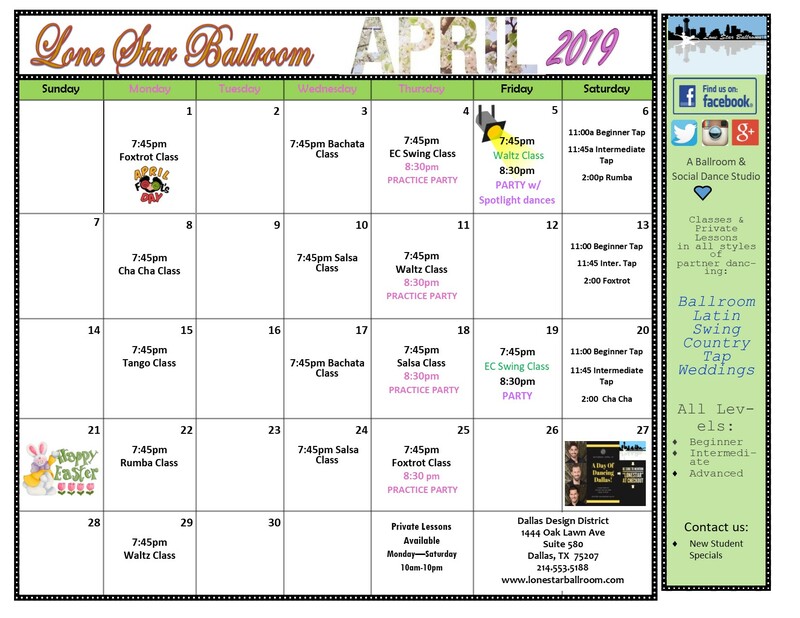 Ballroom 101- These classes teach the main ballroom dances such as Foxtrot, Tango, Waltz, Rumba, Swing, Cha-Cha and more. Group classes prepare students for practice parties and help limit social awkwardness on the dance floor. All levels are welcome. 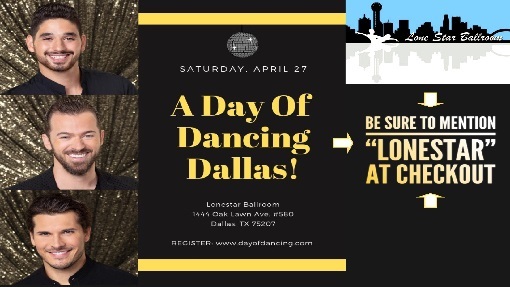 Come learn the latest trends in Salsa, Bachata, and more! 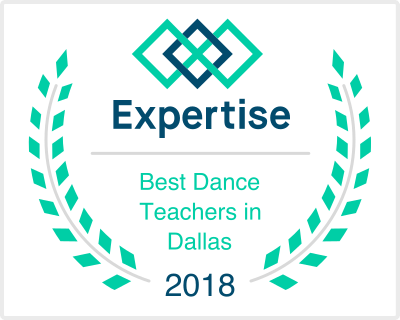 We will turn up the heat in class while learning these popular Latin dances. 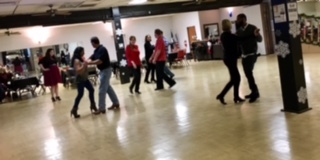 Review the foundational ballroom dances with a group class. Then stay for the Practice Party, where you can ask instructors questions, and practice the dance patterns you just learned in group class. All levels welcome. Want a fun way to wrap up the week? Looking for a way to spend date night? 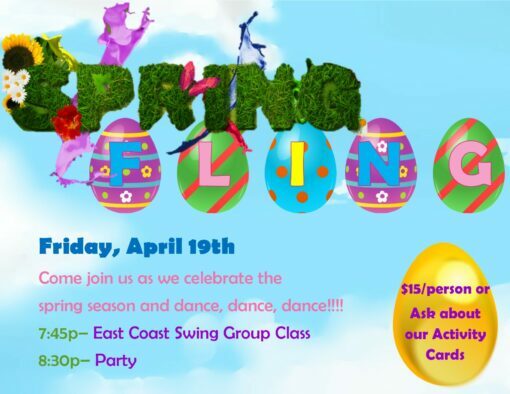 Come to our Friday class to learn a popular ballroom dance style and stay to practice different styles with fellow students and teachers! Have you ever wanted to Tap? Come and make some noise! 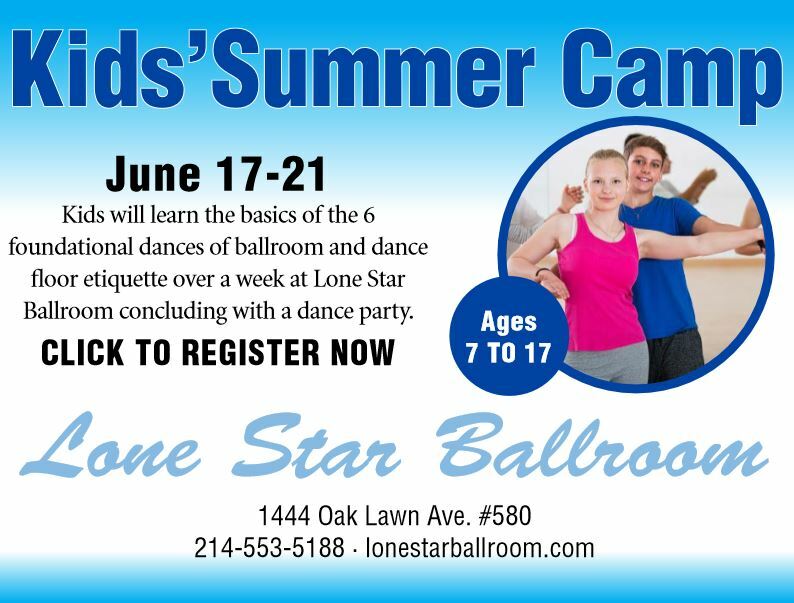 Similar to Ballroom 101, these classes teach the main ballroom dances such as Foxtrot, Tango, Waltz, Rumba, Swing, Cha-Cha and more. All levels welcome. 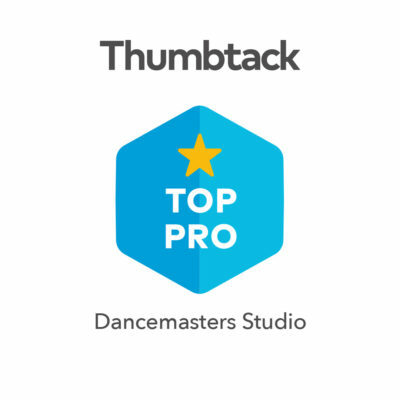 This party-type atmosphere gives dancers a chance to practice dances being taught in private lessons and group classes. All levels welcome. No partner necessary. 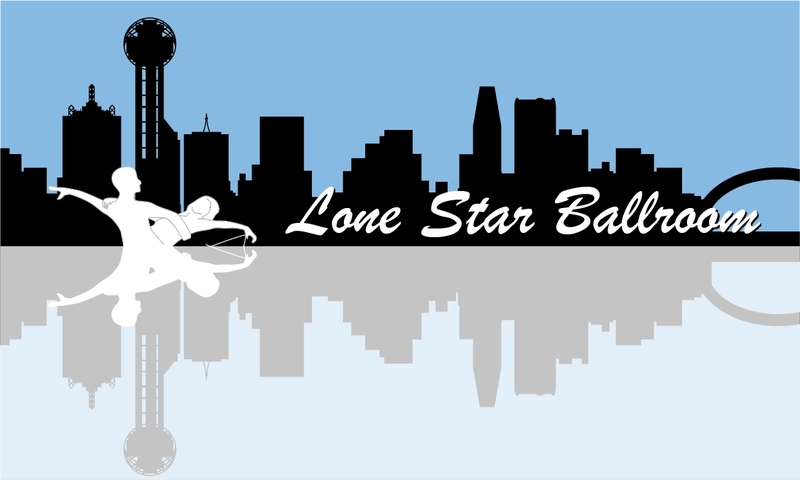 Celebrate Spring at Lone Star Ballroom!!! No partner necessary. Just yourself.